If you are a crazy fan of Nokia’s Smartphones, then here is an amazing news for you. 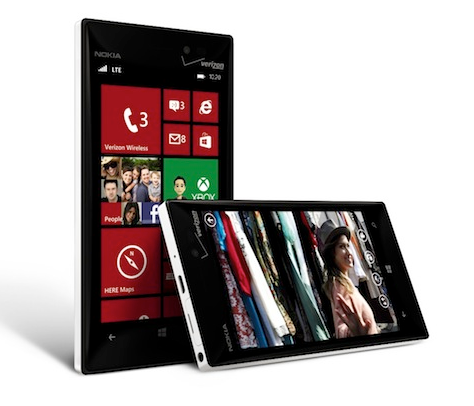 The tech giant has officially launched the Nokia Lumia 928 in the U.S market. This is the latest model of the famous Nokia Lumia Smartphone series. This Smartphone had created a big hype before its release, and it is expected to get a good response in the Smartphone market. Nokia has packed their latest Smartphone with some unique and amazing features. The Lumia 928 is a Windows 8 device with pureview camera features. An image of this device is given here. Nokia has introduced the device with a 1.5 GHz dual core Qualcomm processor, Windows 8 operating system and 1 GB RAM. It has an internal storage of 32 GB, it is built in by Nokia. 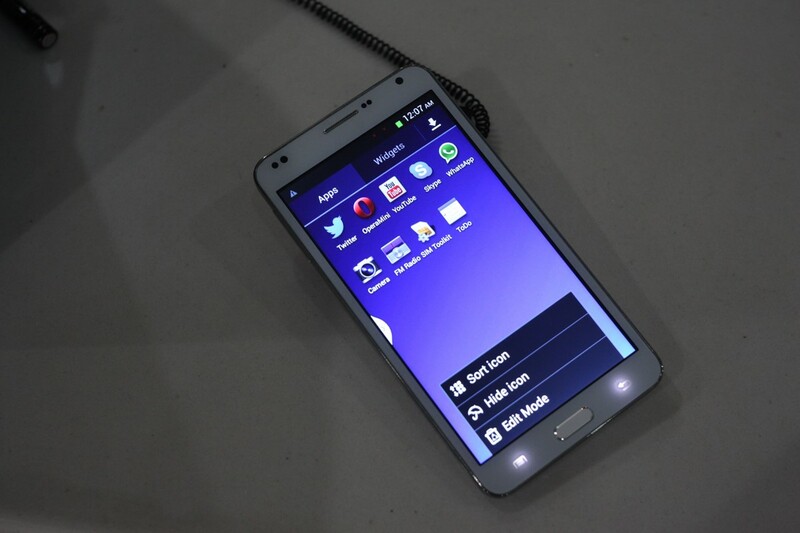 It also comes with a 4.5 inch OLED display, the resolution of the screen is 1280 x 768 pixels with 334 ppi pixel density. You can watch HD videos very comfortably with it. It has some similarities with its predecessors, but Nokia has packed some different functions with the Lumia 928. The most powerful part of this new device is its camera and imaging functions. There is an 8.7 megapixel rear camera on the back of the phone, with auto focusing option. Nokia has packed their latest phone with PureView Imaging technology, this is a own technology of the Nokia brand. This is a pretty powerful technology and it includes the Optical Image Stabilization function. This function helps to take pictures easily, you can take pictures or record videos even in the low light, there is a xenon flash to support the camera in the dark. So, you may forget your DSLR camera when you will use the Nokia Lumia 928. The stunning design is another positive side of the Nokia Lumia 928. It has cutting-age shape, with a Gorilla Glass to cover the front side. There are three built in High Audio Amplitude Capturing microphones to record high quality audio files. 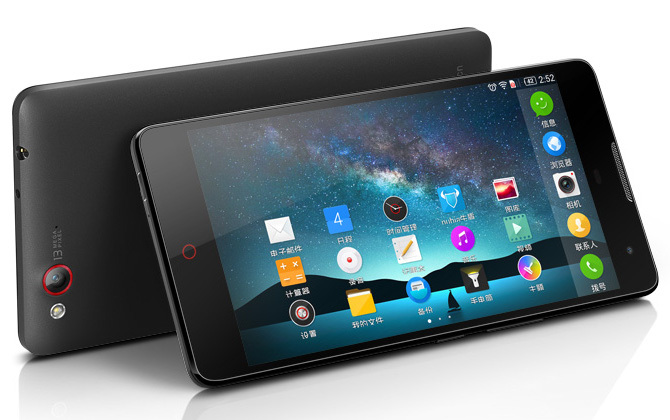 You can get this amazing Smartphone at $99.99 and it is available in the market from May 16, 2013.